Make a trip to the alp mountain range in France for that unforgettable holiday with friends, family or even alone. The French Alps is surrounded by well-connected towns, and it is a holiday destination that is filled with visitors all year round. The French Alps is divided into two, the dauphine in the south which is home to Grenoble which is the main city in Alps and also happens to be the largest city too and the Savoy in the north which is home to Mont Blanc. In Alps, you will find at least 200 resorts amongst them is megeve, Chamonix and vald’lsere which are the most popular ones. The world’s highest cable car is featured in the Chamonix. Chamonix is also closest to Western Europe’s highest peak. In Annecy you get to experience lanes that are lit using lanterns. Chambery is the most historical part. During summer, you get to experience the pleasant weather as the valley open up to green fields full of wild flowers. The most common activities here are hiking, rafting, canoeing and mountain biking. Sky diving and paragliding are also popular. The French Alps plays host to three national parks as well as four regional parks. The three parks are the Vanoise, Mercantour and the Ecrins national parks. French Alps are an incredible place to go with your family. While there, there are a bunch of activities you and your loved ones can indulge in which include visiting of exhibitions like the robot museum also known as the Musée des Automates which is in the city of Grenoble. Enjoy with family the history of imagination in a fun, educative and interactive way all at the same time. You and your family can also attend the circus of pinder jean Richard where you enjoy the widest collection of wild cats in the whole world. You and your family can also enjoy the summer solstice of Saint John which is a traditional play organized by the Bourg-Saint-Maurice activities committee. These are just a few the list is endless. 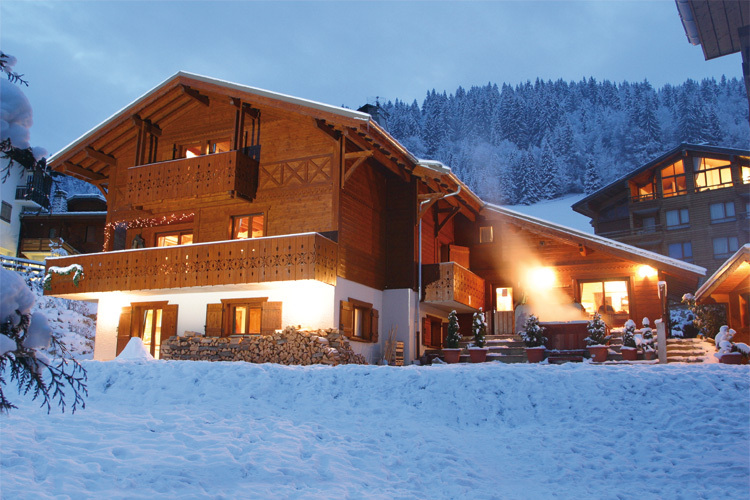 You and your family bare guaranteed a great time while you are at the French Alps. While in French Alps you can visit the forte de la Bastille in Grenoble where you can have a spectacular view of the mountains and the surrounding vistas. You can also visit the l’impossible in Chamonix. The l’impossible is a barn that dates back to 1754. It is simply irresistible. It is found near the aiguilles du midi which is a cable car which has been turned into a modern but rustic eating space. When winter comes, the French Alps is a perfect place to ski. It is in French Alps that you will find the widest range of skiing opportunities in the whole of Europe. The main skiing areas in the French Alps are les portes du soleil where you find avoriaz which has earned the reputation as the capital of snowboarding. There are numerous activities to partake when at the French Alps. Once you are there you are assured the best holiday experience ever.